Starting in 1987, Tri-State Pest Management has earned the public trust to be one of the largest independently owned pest management businesses in the region. We are a family owned business that has been safely serving families and businesses in Delaware, Pennsylvania and Maryland for 30 years. 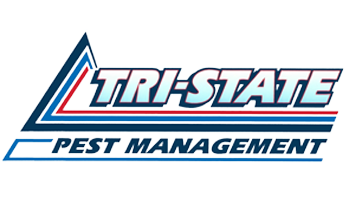 Unlike many pest management companies that reduce their staff during the off-season, Tri-State consists of year-round specialists to ensure our clients will continue to see the same technicians. This is one of many reasons our pest control service is highly rated by our customers. In addition, we take pride in safely protecting you, your family, and your property by using an Integrated Pest Management (IPM) technique. This method involves more than simply using pesticides. 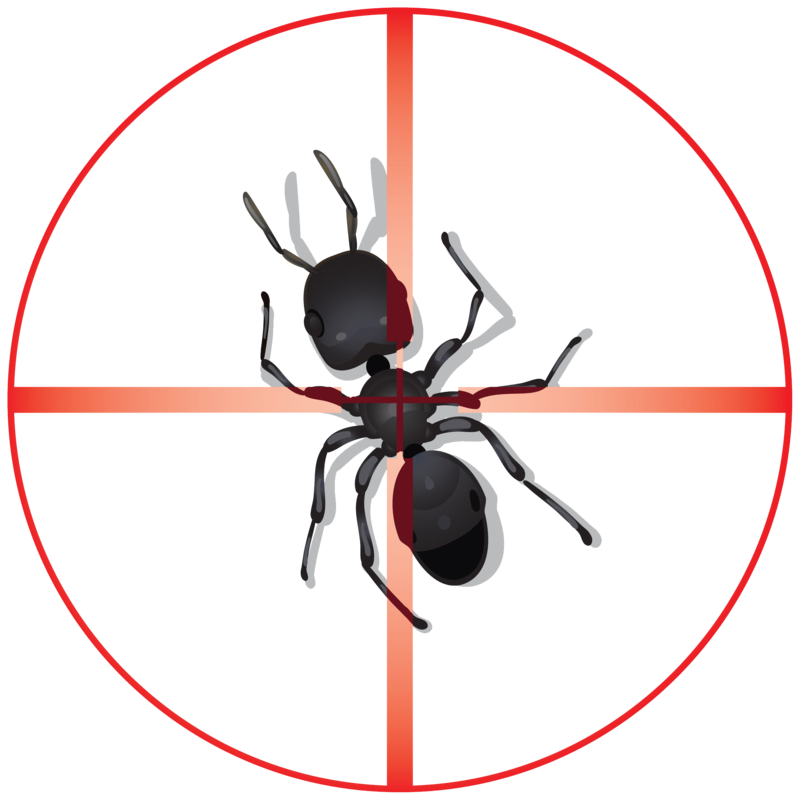 We have been successfully solving pest and wildlife issues for decades, and our environmentally conscious methods are safe, effective, and implements the latest technology in the industry. If you are looking for a reliable solution to any pest or wildlife problem you have, get in touch with us today for a fast and hassle free estimate. We happily offer senior and veteran discounts as well!